Use Apple Ales or Hard Ciders with this bread mix. Every bite is packed with real apples! (Yes, nothing fake ever used here.) The sweet apple flavor throughout mixed with cinnamon and brown sugar is delectable. This one is a serious bread for every foodie's desire. You'll love it... guaranteed. Cheese, garlic and herbs... a wonderful blend with a moist texture. The bread for those who don't like raisins! All the lusciousness of cinnamon and brown sugar swirled throughout the bread but without the raisins. This mix has the perfect cinnamon to raisin ratio that will remind you of your childhood days when you bite into a slice. Homemade cinnamon raisin bread has never been so easy to enjoy. The Classic packs the perfect balance of contrast between sweet and salty. A moist, dense texture to enjoy with any meal. 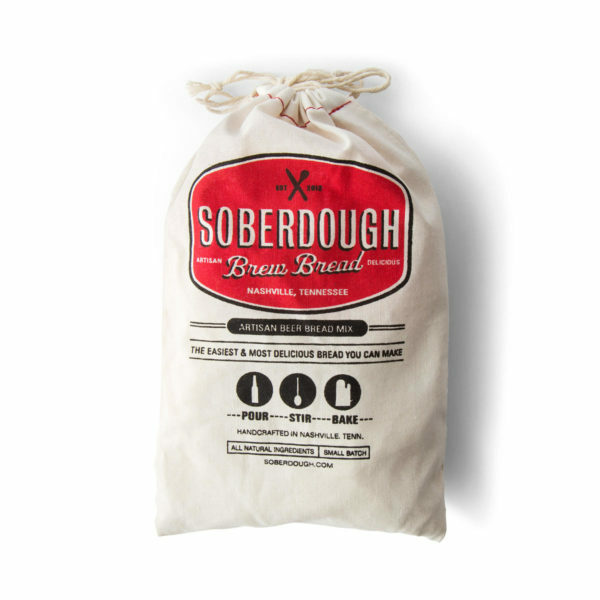 Have fun baking this bread with any variety of beer you desire. If you like your cornbread on the sweet side, this mix is for you. A perfect blend of ingredients that enhances any meal. A perfect bread toasted with your morning coffee. Add the glaze and it makes a nice snack with your afternoon tea. This mix uses hatch green chiles all the way from New Mexico. This bread is not spicy - the chiles add flavor without the heat... a perfect balance of savory spice (not too much) and cheese. This bread is great with salads, sandwiches, and perfect for dipping in olive oil. The perfect blend of wholesome wheat, oats, and sweetened with a touch of honey. This hearty bread is loaded with flavor... not your ordinary wheat bread! Excellent toasting bread. A particular favorite, Rosemary blends herbs and fresh cracked pepper for a whirlwind of flavor. This bread will be a wonderful complement to your favorite Italian dish, or a great bread to snack on with some olive oil. Sun dried tomatoes and pesto have always complemented each other to perfection. The light sweetness of tomatoes sun dried in California paired with a homemade basil pesto to drizzle on top might just make this our best bread yet!